We do not have a webmaster, but we DO have a communications team that handles the Facebook posts, emails, and a very witty Twitter account. Visit and “like” our Facebook page to keep up to date with information about QAG and read posts about topics of interest. 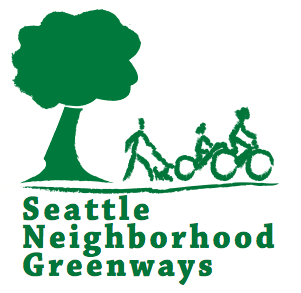 Follow @QAGreenways on Twitter! 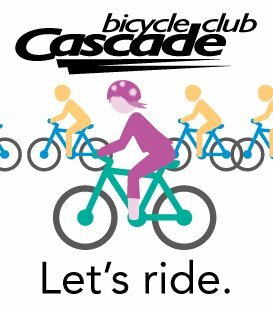 Please share our Facebook posts and Tweets with your friends and family to help us spread our mission to the entire Queen Anne community! ADD YOUR EMAIL ADDRESS TO OUR MAILING LIST at qagreenways@gmail.com so that you will be notified directly about forums, activities, and other events near and dear to our hearts!